The Padron Aniversario Exclusivo is a Robusto-size cigar blended with extra long aged, perfectly cured, dark Nicaraguan tobaccos. The smoke is complex and full bodied, yet smooth. Rich with dark, earthy flavors and aromas of spice, roasted coffee and cocoa. Put this one on your wish list! 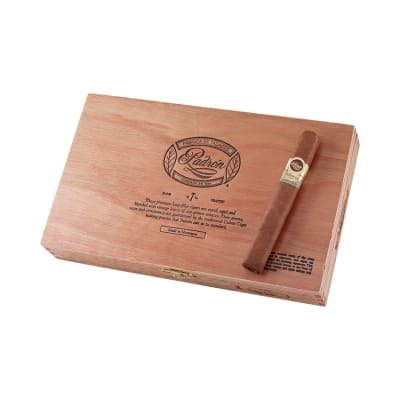 Padron 1964 Anniversary Exclusivo cigars rank among the world's most sought-after premium cigars. 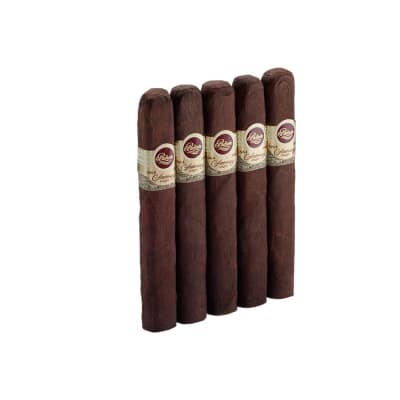 Almost as rare as ancient coins, each Padron 1964 Anniversary cigar is made in limited quantity with all 4-year-aged Nicaraguan tobaccos and cured to achieve an inimitable flavor and aroma. Superb! If your willing to spend a couple more dollars for a good cigar you won’t be mad! This cigar is phenomenal. I tell everyone to buy them when they can! Love Padron. 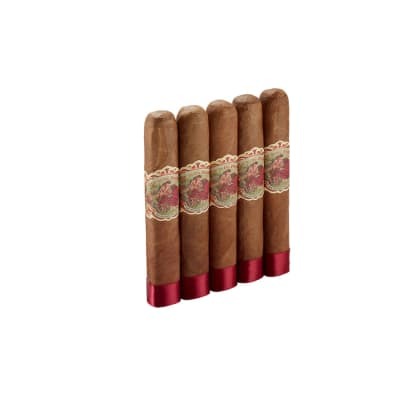 This cigar is one of the best they offer in my opinion. wow, this cigar is great. 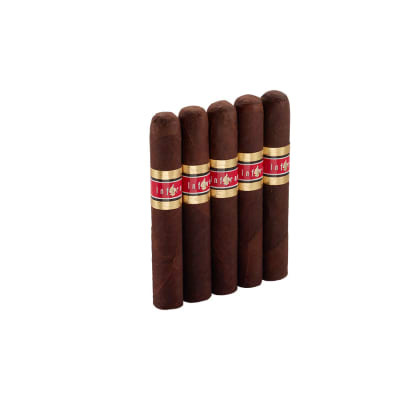 i have a huge humidor with a huge selection of different cigars ranging from average to very exclusive items. but i keep reach for this cigar time after time. i have cigars that have been sitting in my humidor for 12 years. some people think i am aging them on purpose but im not. i just been smoking the same padron 1964 cigar over and over again!!!!!!!!!!!! I tried and tried to find something wrong with this stick, but you can't. Everything is awesome. Worth every penny. 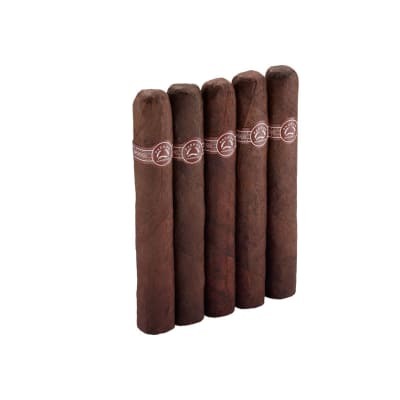 Im on my 6th box of these.Ive have smoked for about 10 years and this is the only cigar I consistantly buy over and over again.The reason I like them is after you smoke one you dont have a burn or a cigar taste in your mouth for days on end.They are smooth and taste good. I smoke them with a cup of coffee.